LT University is Responsive University Joomla template. 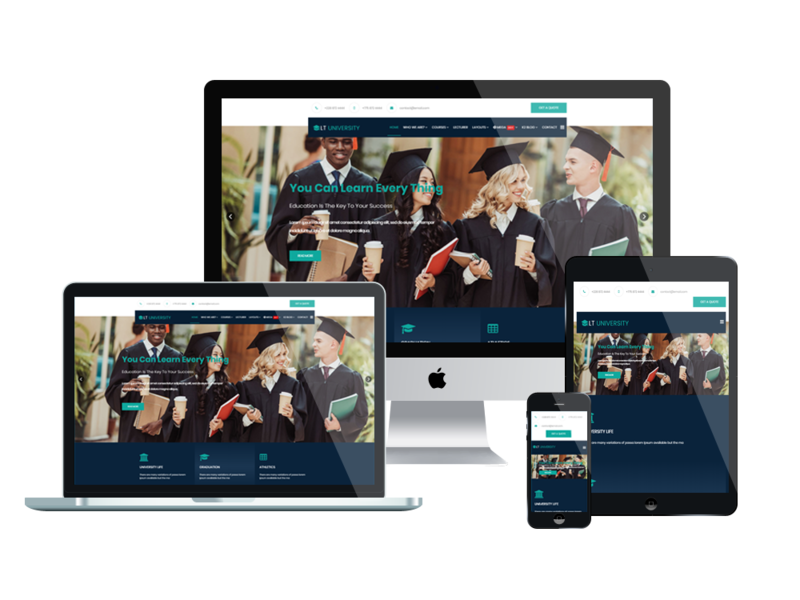 This is modern and professional Joomla template used for college or university websites to help students find out whole information updated on a regular basis such as timetables, scholarships, so on. Great website can attract graduate students to your university. It is 100% responsive, clean and stylish. 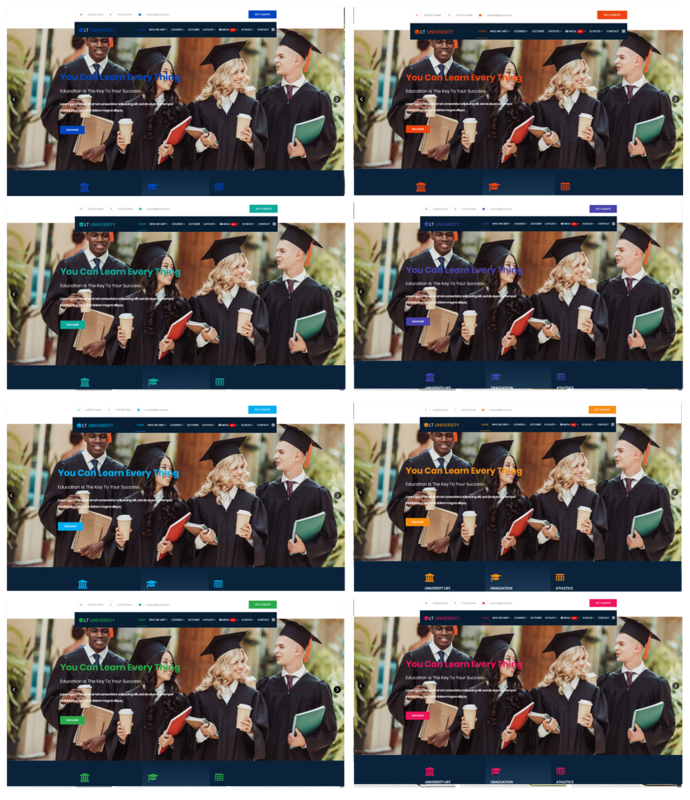 LT University builds on powerful framework with fully bootstrap, strong shortcodes, unlimited module positions, drag-drop layout and 4 color styles.